5. 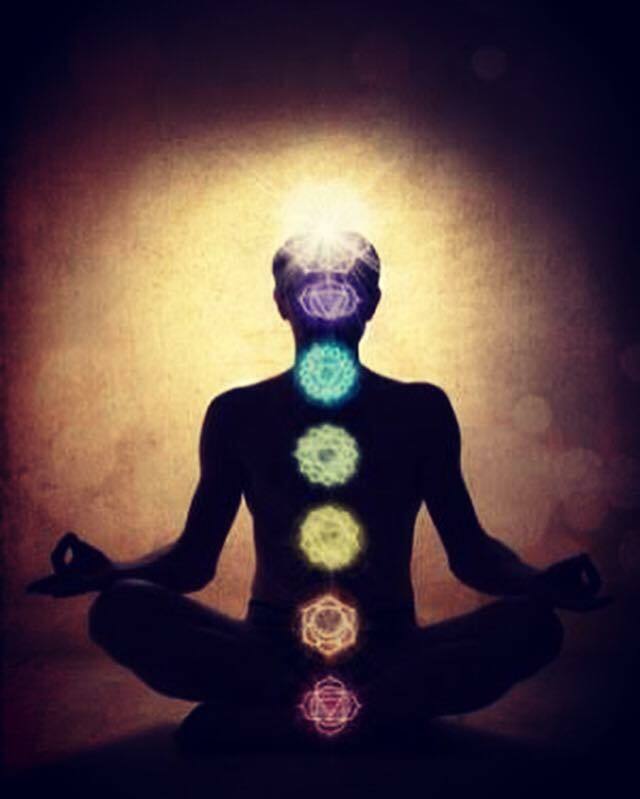 In Kundalini Yoga you focus at your Third Eye points frequently, with the eyes closed, rolling the eyes up and in to look at this point. This is where the pituitary gland resides, which controls our levels of serotonin in the brain. Just by rolling the eyes up to look there you are increasing serotonin levels in your body, which makes you happy! Come practice with us, get your loved ones next to you on the mat or even come by yourself, as love is in you all along.